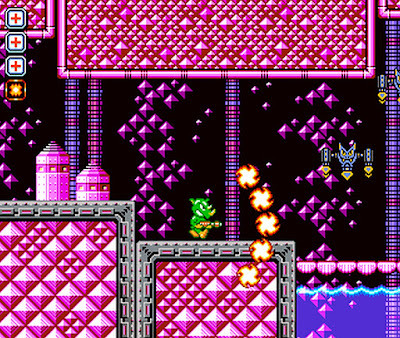 If playing on emulators and searching for old hardware isn't your thing you may be interested to know Spicy Gyro Games and published by Shiny Dolphin Games LLC, have released their first indie game on Steam as 'Clash Force'; a retro styled run-and-gun game in the style of classic NES platformers and side scrolling shooters. 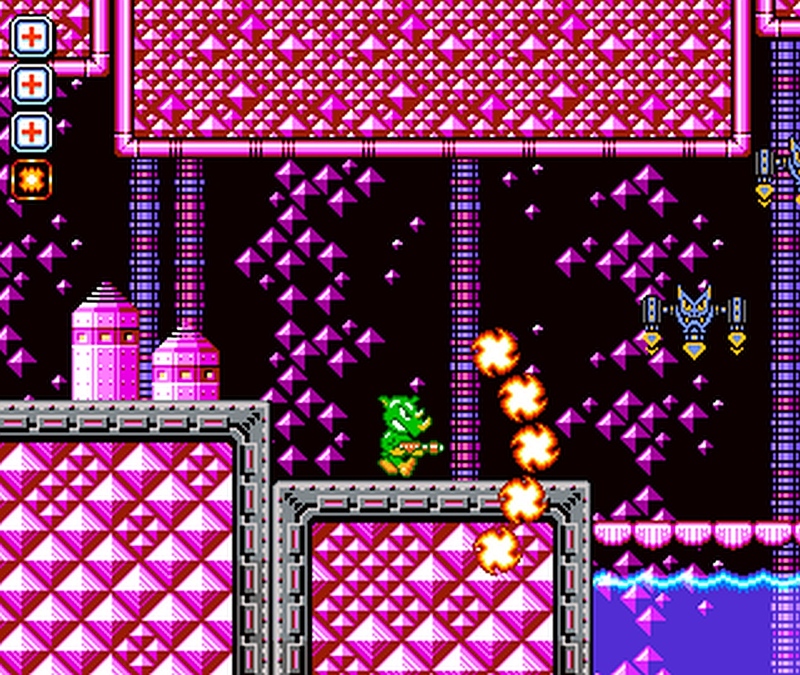 In the game you play as a member of the Clash Force, a weaponry force of stopping the Evil Crackman and his minions from causing mayhem. You'll fight through forest bases, hydrofied deserts, underground mines, and eventually to Crackman's Flying Fortress where the final battle will unfold!